As a team, we strongly believe our patients deserve the very best, and we take pride in offering it with an extraordinary level of expertise. 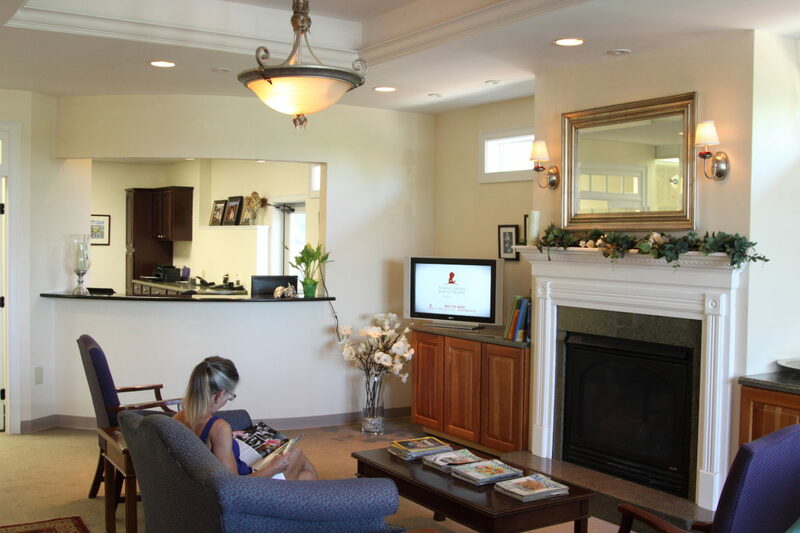 As we strive to maintain the most state-of-the-art dental practice in the state, we provide high-end, technologically advanced dental treatment while giving our patients particularly individualized attention. Our patients know and trust us, and we work diligently to make sure we deserve their trust. The practice is located in a 5,300 square foot state-of-the-art facility located on Hinesburg Road in South Burlington. Please explore this site to get a feel for our practice and the value we place on earning and maintaining your trust.